The competition couldn't have asked for more. California is growing with several new homeschool umbrella groups entering the prep athletic arena. Several more southeastern teams joined in Alabama, Georgia, Florida, and the Carolinas. Conferences and leagues are growing in several states! Maxpreps actually follows 16 separate categories of individual performance, in the box, below. Click on the 'Leaderboards' tab to follow all the action. On the team's Maxpreps website, many more stat indicators are expounded upon. Each player on the team roster is showcased in his own athletic profile page, with photos, news articles, stats, highlight film, and other sports accomplishments. 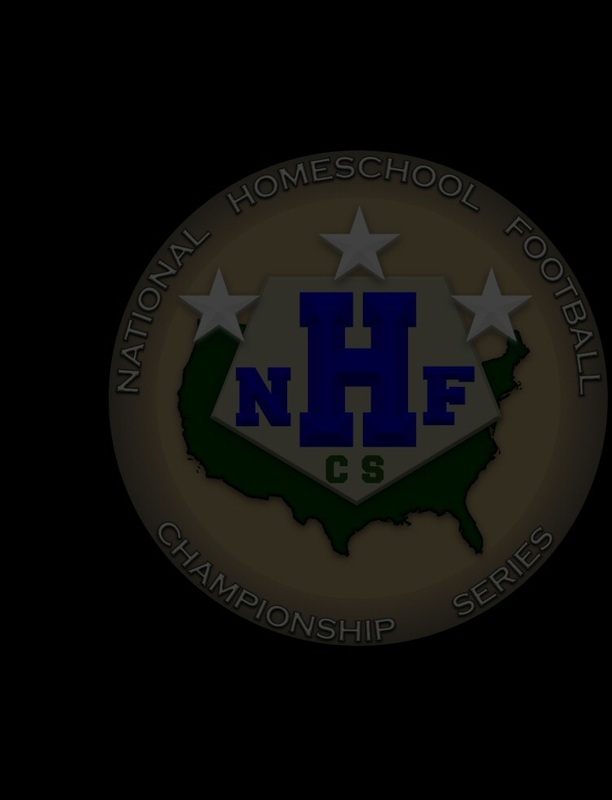 Each week, the NHFCS POTW committee reviews nominees from coaches and fans, then scours the uniform stat sheets at Maxpreps to find a recipient who's overall game stands above, to raise the bar of performance in homeschool football. On Wednesdays, our committee selects a recipient in each of our 2 competitive divisions. This process requires a good deal of subjective evaluation because all players with verifiable stats are eligible. The player whose contributions most profoundly impacted his team's outcome will likely be a strong contender fort his honor. Watch the NHFCS Blog for this weekly announcement. Fans, coaches, and teammates are welcome to place a player in nomination through the NHFCS Facebook page. You can follow weekly details on the 'News On Facebook' page.